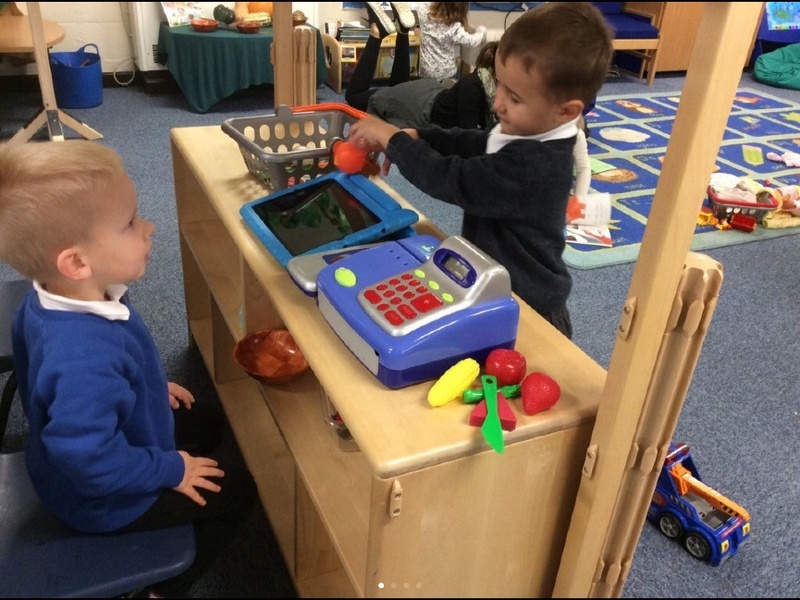 At Clover Hill Infant and Nursery School we aim to inspire a love of Mathematics and encourage children to become confident and inquisitive learners. At Clover Hill we believe that Numicon is an excellent resource for helping children with their core number skills. 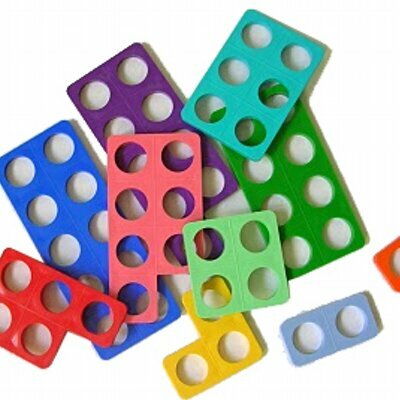 Numicon uses different coloured tiles to represent each of the numbers 1 to 10. 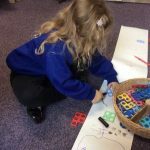 This helps to give children a concrete concept of what each number actually is – for example they can see, in their mind’s eye, that ‘5’: is a red tile with five holes, it has an odd number of holes, it is smaller than a ten but larger than a 1. This image helps with so many of the basic facts about number! 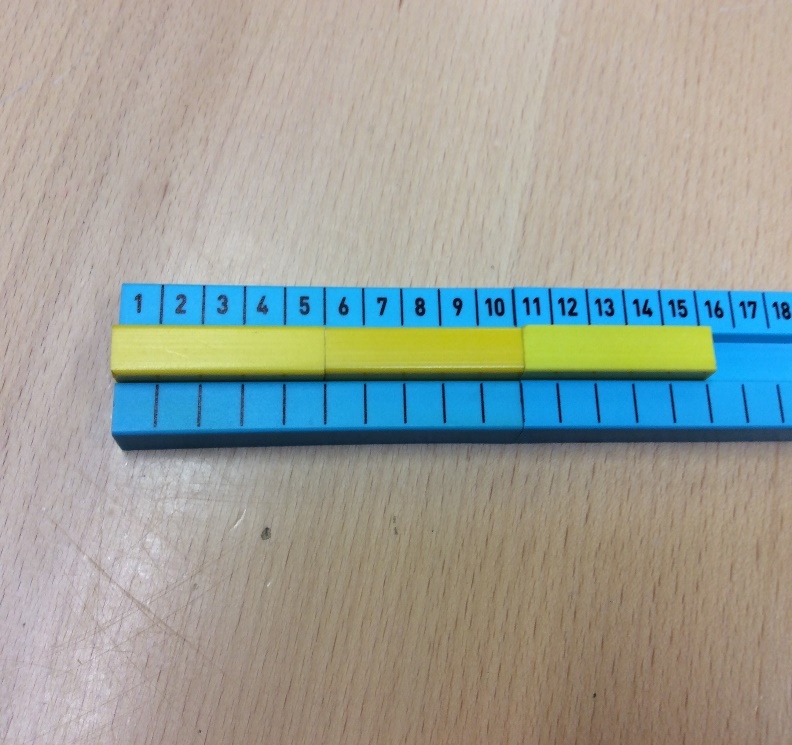 We use Numicon to help us with all aspects of maths. The tiles fit together to help with addition, can be laid over each other to represent take away and difference, can be grouped for repeated addition and multiplication and can be used to represent fractions of numbers for division. 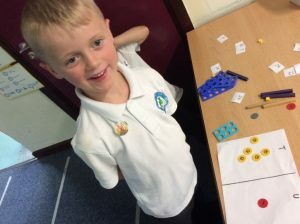 Numicon helps us to fulfil the crucial aims of the Key Stage 1 Mathematics Curriculum; fluency, reasoning and problem solving. 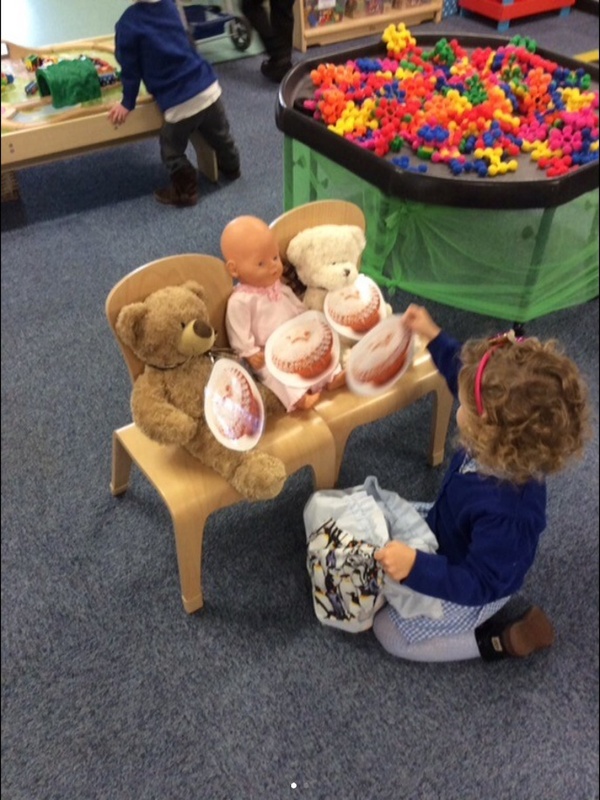 Develops children into confident problem-solvers working in groups and independently. 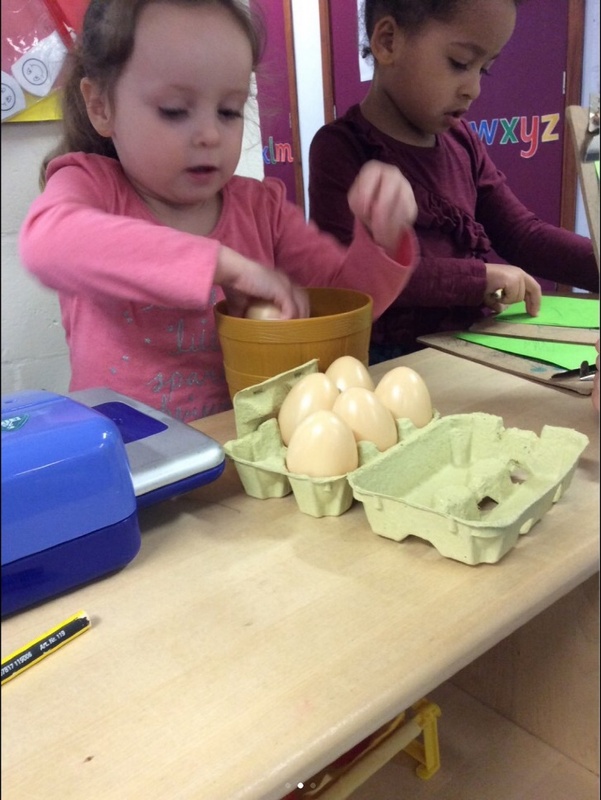 Alongside Numicon we use many other resources to help children learn. 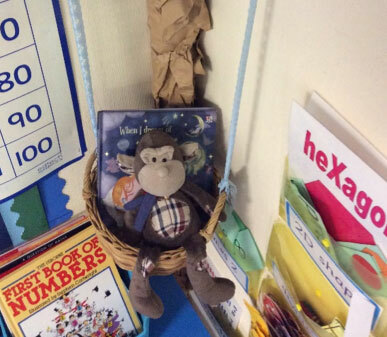 Maths Monkey works alongside us in Maths lessons. He often helps us to understand our learning by showing us different or more efficient strategies. Sometimes, Maths Monkey needs our help because he makes mistakes. At times, maths monkey likes to cause trouble! For example, muddling up our number lines! 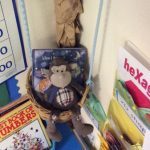 Maths monkey always reminds us to persevere and learn from mistakes in maths. He even gives our teachers special stickers to reward us for having a great attitude towards maths. 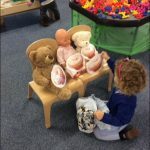 At Clover Hill we often adopt a contextualised way of teaching so that children are aware of the context and links between their learning and the purpose behind it! 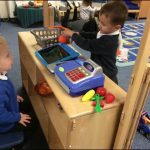 Our aim is for children to solve a range of mathematical problems by applying methods taught in class to a variety of real life scenarios. 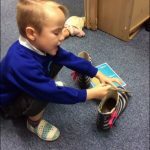 By providing a context between mathematics taught in school and real life we hope to teach children to have a flexible approach to mathematics, showing resilience and confidence within their learning. In lesson, if we feel confident at our new learning, we can choose to take on a challenge! 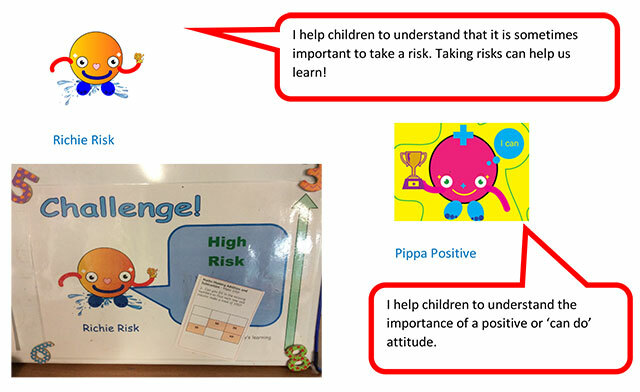 Our Enterprise character Richie Risk reminds us to ‘have a go’ at tricky problems and Pippa Positive reminds us to have a positive attitude about making mistakes. 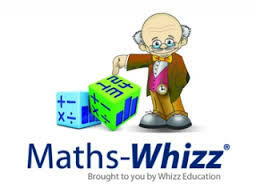 Maths-Whizz Tutoring Plus is an online personalised tutoring service which caters for each child’s needs. 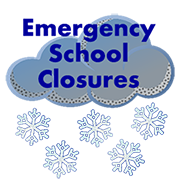 This is an online service and can be used at any time, at home as well as in school. 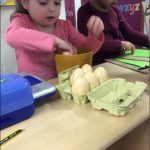 When used the recommended amount, it has shown to help children improve and gain confidence in maths. At Clover Hill Infant School every Year Two child is given a username and password so they can access this great resource! 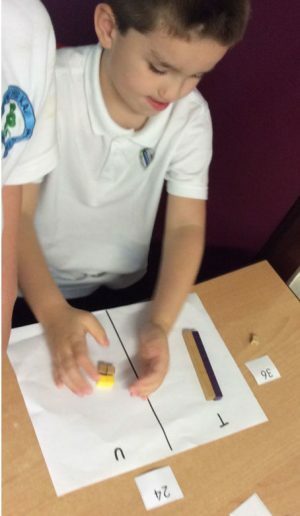 This is what our Year Two children say about Maths Whizz. I love Maths Whizz because it is fun and helps me when I am stuck! When I do lots of lessons I win credits so I can buy (virtual) pets for my bedroom. The Maths Whizz Professor tells me when I am doing really well. 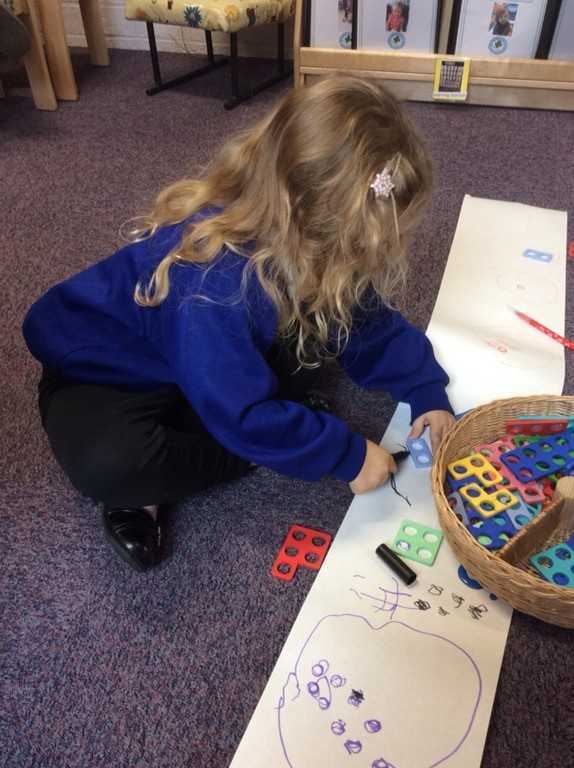 ◦read and write numbers from 1 to 20 in numerals and words. 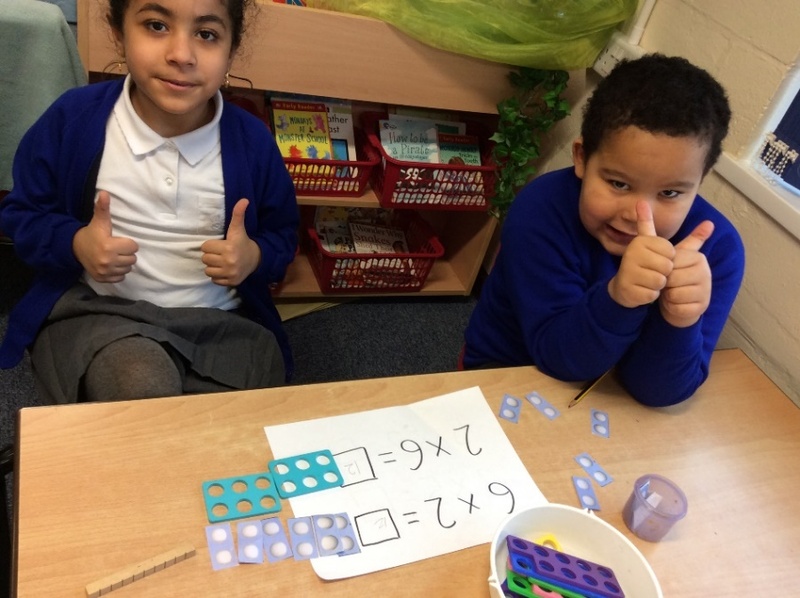 ◦solve one-step problems that involve addition and subtraction, using concrete objects and pictorial representations, and missing number problems such as 7 = ? – 9. 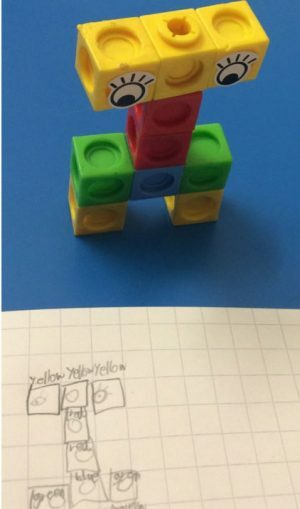 ◦solve one-step problems involving multiplication and division, by calculating the answer using concrete objects, pictorial representations and arrays with the support of the teacher. ◦describe position, directions and movements, including whole, half, quarter and three-quarter turns. ◦use place value and number facts to solve problems. 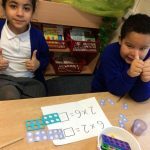 ◦recognise and use the inverse relationship between addition and subtraction and use this to check calculations and solve missing number problems. ◦solve problems involving multiplication and division, using materials, arrays, repeated addition, mental methods, and multiplication and division facts, including problems in contexts. ◦write simple fractions, for example 1/2 of 6 = 3 and recognise the equivalence of 2/4 and 1/2. ◦tell and write the time to five minutes, including quarter past/to the hour and draw the hands on a clock face to show these times. ◦compare and sort common 2-D and 3-D shapes and everyday objects. ◦use mathematical vocabulary to describe position, direction and movement including movement in a straight line and distinguishing between rotation as a turn and in terms of right angles for quarter, half and three-quarter turns (clockwise and anti-clockwise). ◦ask and answer questions about totalling and comparing categorical data.